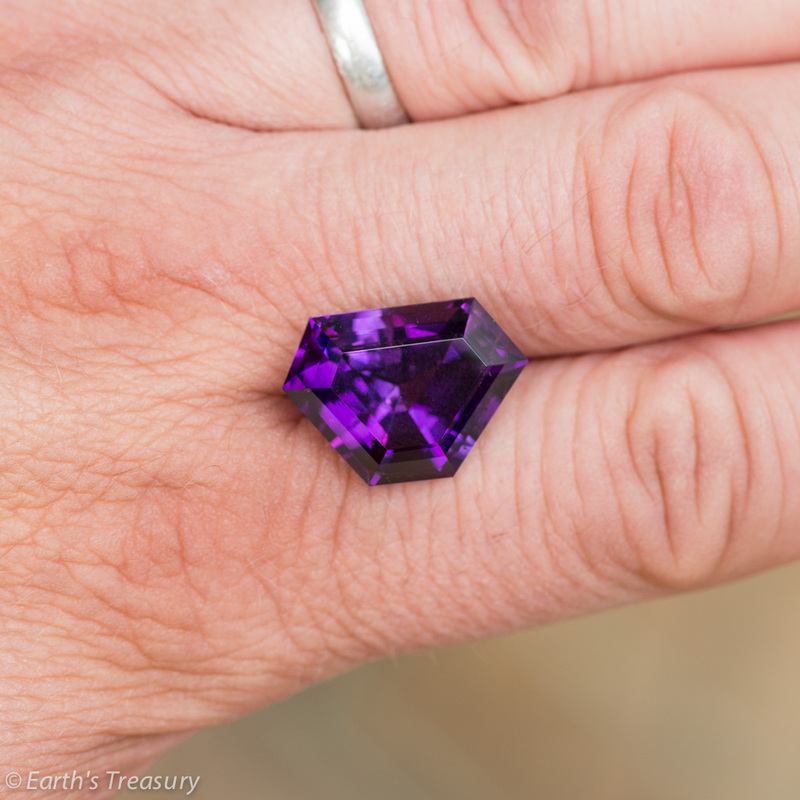 A superb deep purple amethyst from the Four Peaks Mine in Arizona, 15.46 carats. 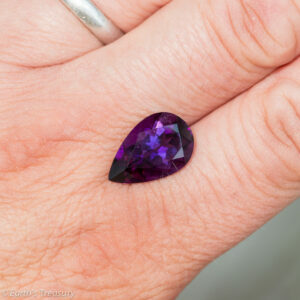 This superb dark purple amethyst is faceted in a custom shield shape. 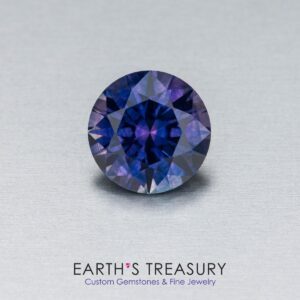 A deep purple, it shows the most desirable flashes of blue and red-pink. It comes from rough mined at the famous Four Peaks amethyst mine in Arizona. 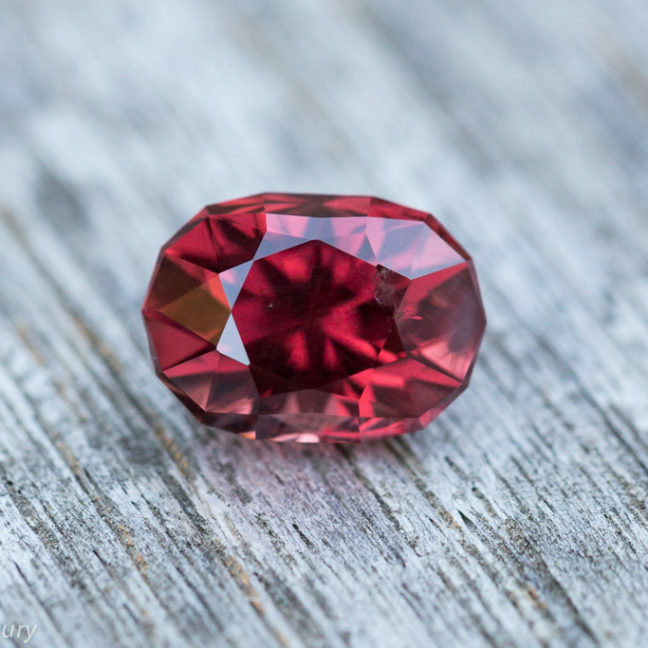 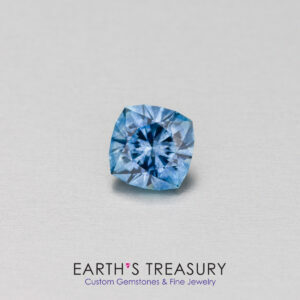 The gem weighs 15.46 carats and measures 20.1 x 14.3 x 11 mm.